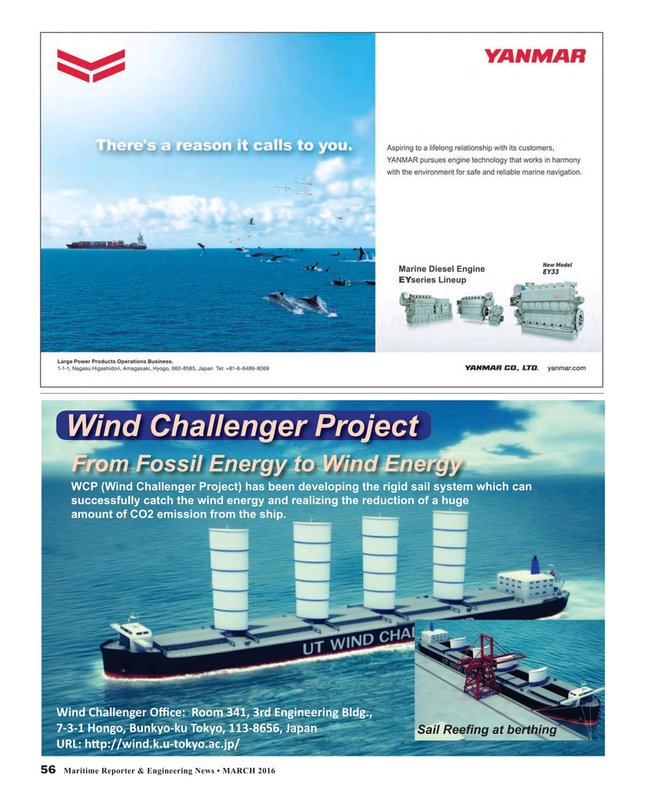 WCP (Wind Challenger Project) has been developing the rigid sail system which can successfully catch the wind energy and realizing the reduction of a huge amount of CO2 emission from the ship. tsYESAuuGYOG?K?ÐG?ZŽŽw??????EYOsYGG?sYOuEO? ?